We're a full service mortgage lender with an experienced staff offering expertise in every area of mortgage lending...from purchase to refinance to construction lending. We have access to a full range of mortgage sources and all of our lending specialists are dedicated to finding the right loan-with great rates, terms and costs-to meet your unique needs. But that’s just the beginning of our service. 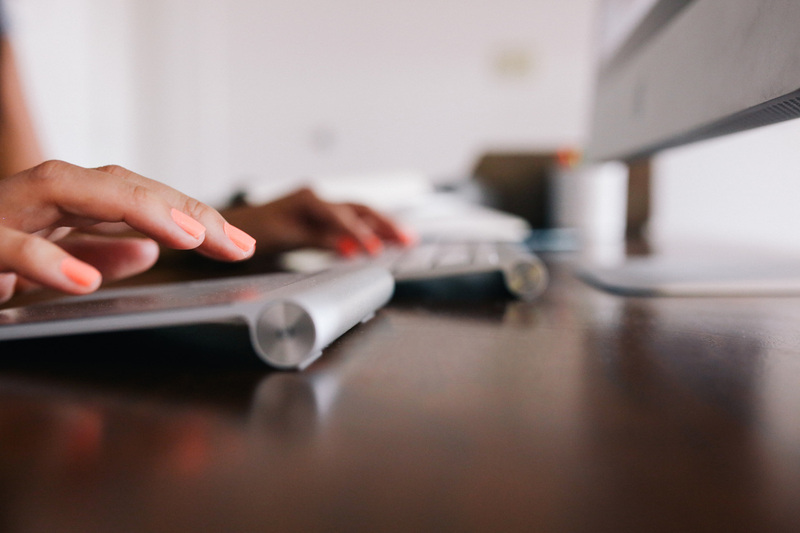 Throughout the lending process, we provide regular loan updates and progress reports so you always know the status of your loan. Please check out our testimonials page or click this link for our Yelp Reviews!. 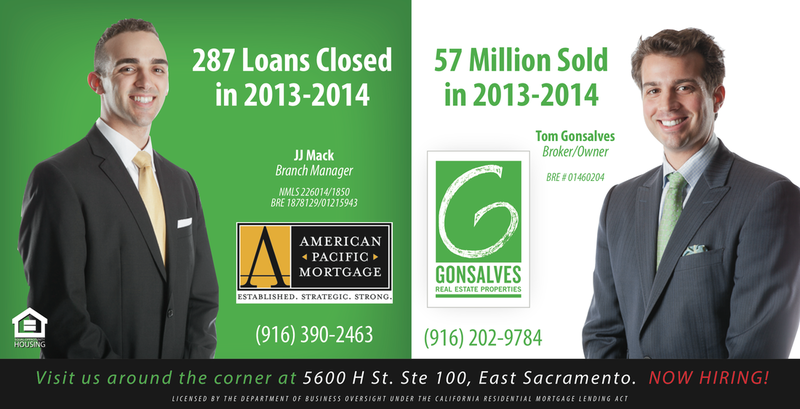 Sacramento's top professionals have said great things about working with Gonsalves Real Estate Properties. 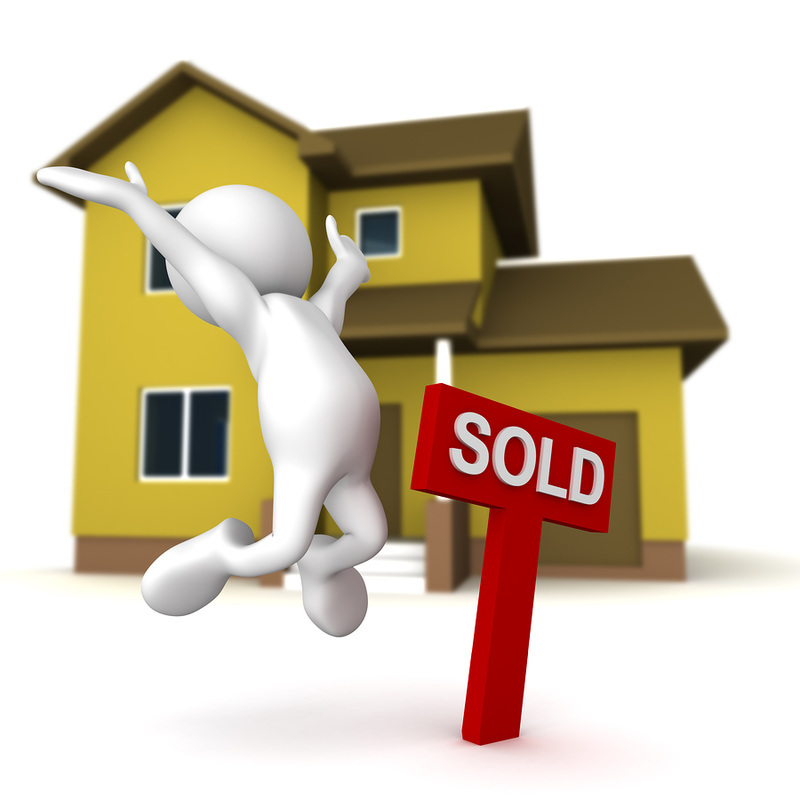 We look forward to the opportunity of earning your business and anticipate being your real estate resource. 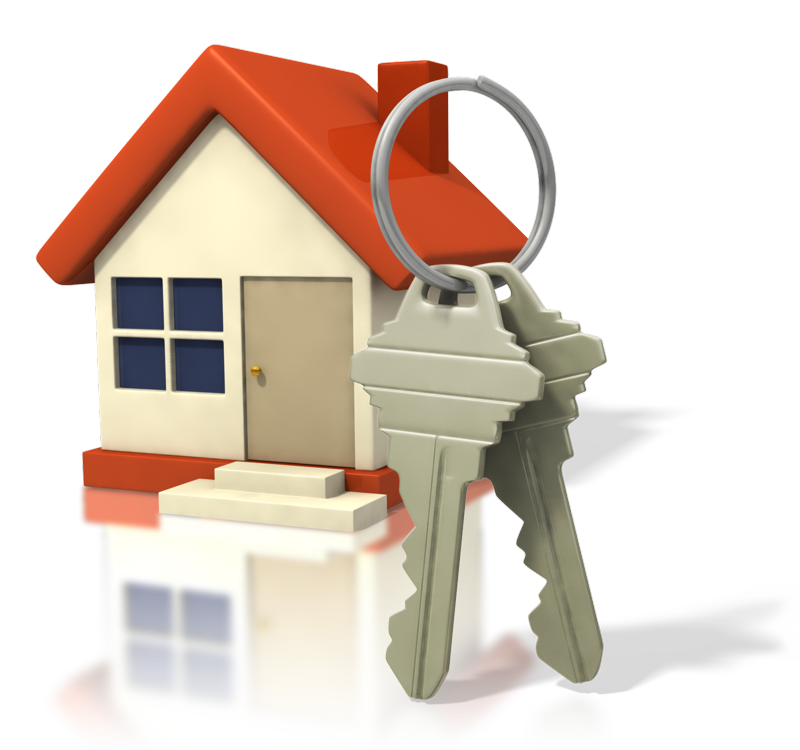 Gonsalves Real Estate Properties is a boutique local brokerage with a highly efficient and experienced team of real estate agents in the Sacramento Area. Striving for excellence and top results to separate ourselves from the competition by offering a superior level of service and integrity. We integrate all avenues of social media and online search engines tools to maximize our properties exposure. We offer an extensive marketing package with high definition video, professional photography and branding that goes unmatched in the industry. Tom Gonsalves has sold over 57 million in the last 24 months and specializes in representing sellers. JJ Mack and his team helped finance 287 loans in the last 24 months. Are you next? Click below to apply. Find out why you need good representation and why Gonsalves Real Estate and JJ Mack are your answer.